This is a relatively new section for Pack ‘n Wrap due to customer requests. We have entered into a few agreements with different manufacturers across the cleaning spectrum and are supporting local businesses and young entrepreneurs. In the few months we have had these items as part of our range most of our clients have switched over from the traditional ‘name brand’ store brought products to ours as they are finding it far more economical and excellent quality. We stock all the basic cleaning requirements in sizes ranging from 750ml to 25 litres and in powder forms from 2Kg to 25Kg. Ex-stock products include, dishwasher, handy scrub, bleach, toilet cleaner, pine gel, liquid furniture polish, hand wash, washing powder, cosy soft and our very popular pet sanitiser, which has the same disinfectant properties as used in hospital theaters. 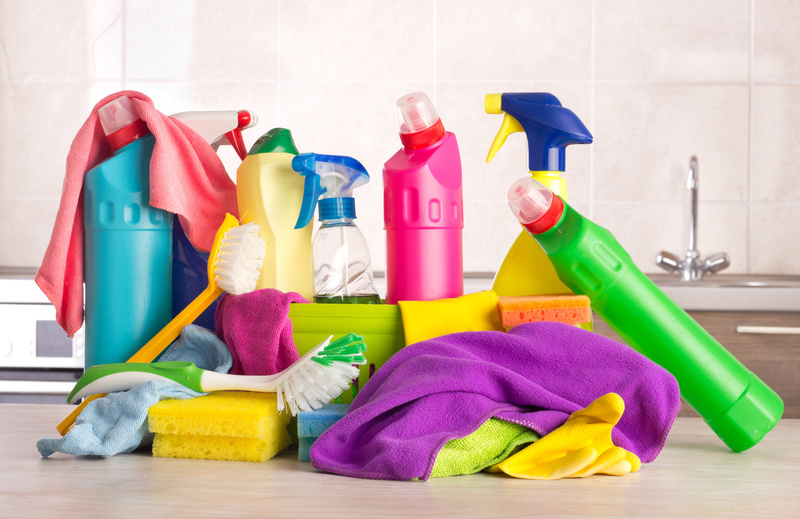 Other products in our cleaning range include the jumbo towels, household gloves, refuse bags, car care and bath and body treatments. For your convenience the following cleaning hampers are available, Big Buy Hamper, The Basics Hamper, The Month End Hamper, The Spring Pack, The Refill Value Pack, The Laundry Hamper, The Deep Clean Hamper and The Bulk Hamper. All of these hampers offer you huge savings.